This giant T Rex Head is fantastic mounted up on a wall painted to look as if this terrifying dinosaur is bursting through a brick-wall or foliage. 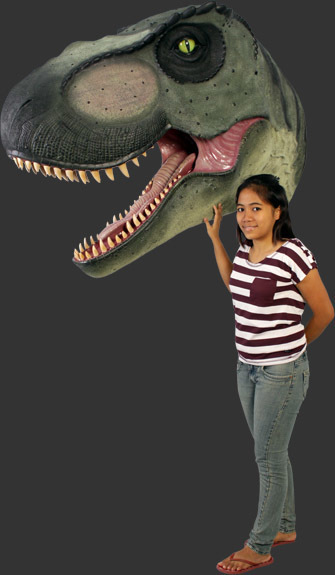 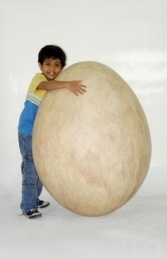 This life-size T-Rex head captures the power and might of this huge predator dinosaur. 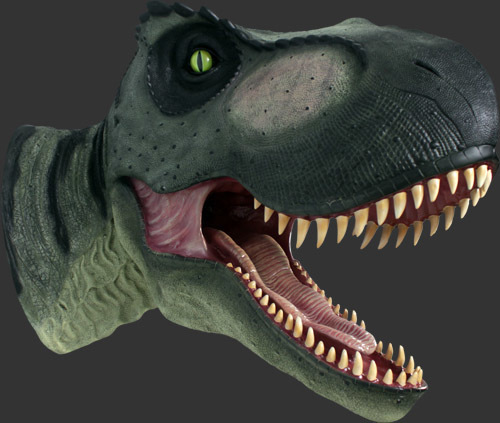 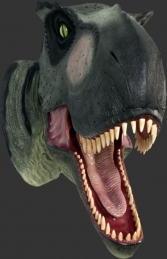 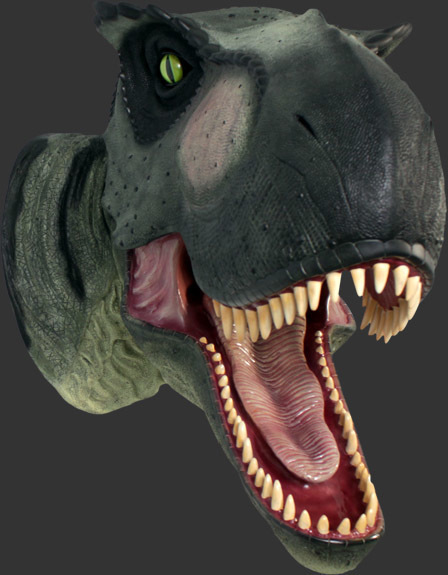 This Tyrannosaurus Head makes a superb centre piece for a dinosaur display, especially when used with our other large Dinosaur models such as the Triceratops (JR 100045).